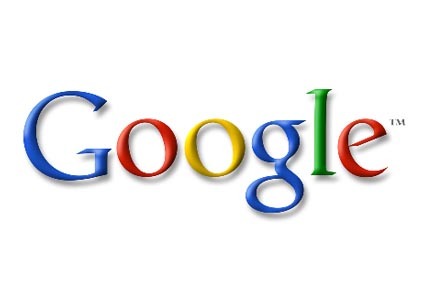 “goolge., googel, gogle, gooogle” No i am not bad at English not my keyboard is working improperly & also i know how to spell Google.com. Why don’t you check these domains. Yes these redirect to Google.com .While i was trying to access Google.com, I accidentally misspelled Google and wrote some other resembling domain. I was amazed to see some full-fledged site. This discovery made me curious and i began searching the internet for such similar google resembling sites. I was very much amazed by my research. I came to know of a few misspelled words directed to Google. So if you type any of these you instead of going to some strange page , would still land up on Google.com . I actually tried over 100 of such names like goplem, koogle, googlw etc. and the amazing fact was that whatever i tried all the domains were taken up. And none showed to be un-used. So if you wish to have a domain containing these words g-o-o-g-l-e then either you have to search really hard or be extra lucky. I know there are many more words to be find out. If you find any such names do share with us, just post them in the comment. If you liked my post please do comment. 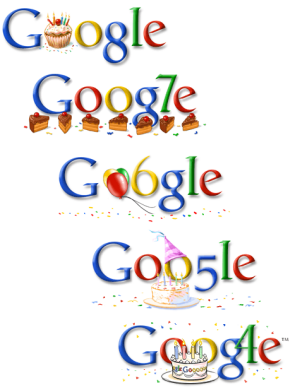 The picture shows Google customized logo made for various events.